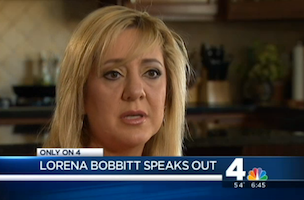 Hear the name Lorena Bobbitt and what’s the first thing you think of? Most remember her as the woman who attacked her husband with a knife. The case caught headlines nationally in the 90’s, but only some remember she was found not guilty. 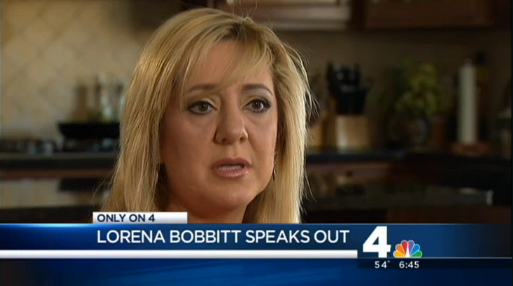 In two recent segments, NBC Washington’s Angie Goff sat down with Bobbitt to discuss the night that changed her life and where she’s at now. The re-married mother of one lives in Gainesville, Va. where she works as a stylist and helps victims of domestic violence in Prince William County through her foundation Lorena’s Red Wagon.